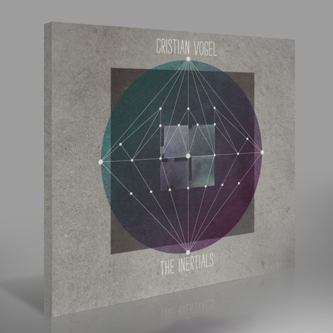 Sick new album from Cristian Vogel, one which finds him reclaiming his throne as prince of offbeat techno and stylishly f*cked-up beat science. 'Enter The Tub' and 'Lucky Connor', with their booming subs and hi-tech pimp swagger, sound like close relatives of Rustie's Jagz The Smack - throughout the album, in fact, you find yourself clocking how thoroughly contemporary, and often prescient, Vogel's work sounds - now as in previous years. There's a marvellous tension and compression to all the tracks here: on 'Seed Dogs' oily, electro-styled drum patterns frame autistically detailed, dynamic FX; 'Snakes In The Grass' - probably the album's highlight - pummels you into submission, its swung industrial funk coming over like a sophisticated Skynet hybrid of Chiastic Slide-era Autechre and T++. 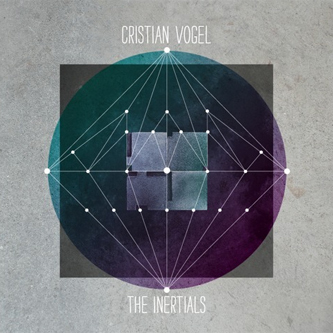 'Deepwater' sounds like dubstep in pace and mood, but Vogel delivers it with a minimalist poise all his own; 'Spectral Tranmission' makes explicit the affinities between vintage kosmische and hypnotic, dub-bruised house music; and the distorted ambient ebb and flow of 'Spectral Trangression' could almost be a William Basinski piece. 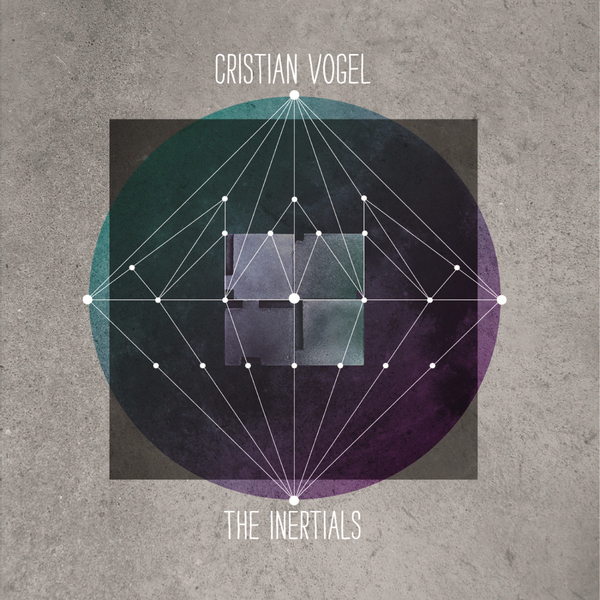 Vogel's ambition for the project was to make it as "highly produced" as possible - with a richness of sound design and accumulation of detail that would really ensnare and engage listeners, both immediately and over repeat listens. He's succeeded magnificently in this aim, and, most impressively, he's done it without letting clutter or self-indulgence in. Recommended.